How to Destress Yourself : HAVE YOU READ MY BOOK ON STRESS? HAVE YOU READ MY BOOK ON STRESS? My Book on Stress is now available on Amazon. Hello there, how are you this wonderful day in February? Back in October, I made an offer to my readers for a free copy of my ebook, and I sent it out to the first baker's dozen who had emailed me. If you have read my book, and you would like to show me some love, my plea is that you please review my book on Amazon. I would really appreciate it if you would do that for me, and thank you in advance. For those of you who have not read my book you can get it by clicking here. It was just published, and I am providing it at a very low cost for a week or two, so that my readers can get it at a very inexpensive price, the only thing that I ask is that you take the time to give me a review. 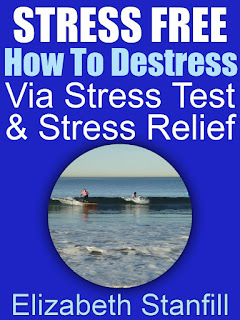 Stress Free: How to Destress Via Stress Test & Stress Relief has a fun stress test in the introduction, and the subsequent chapters have explanations and solutions to the stressful habits that you may have. 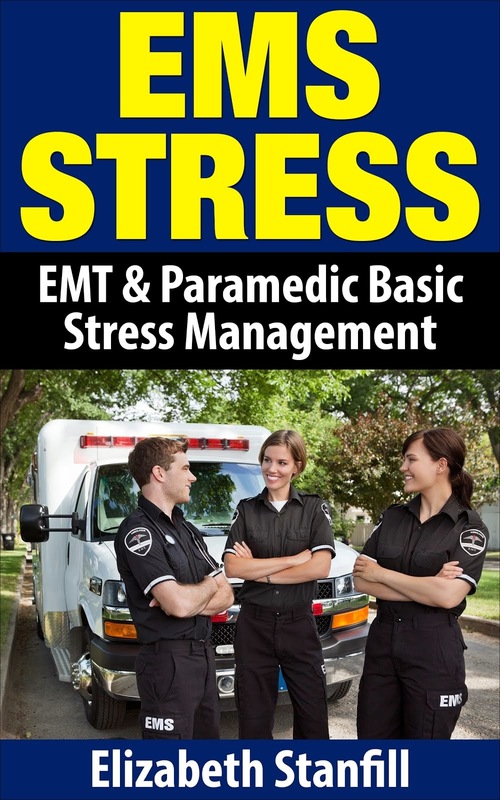 It is really cool because you can go directly to the chapter pertaining to the stress that you have, and you can receive an explanation and solutions right away. This is perfect for those of you who do not enjoy reading an entire book because it is only necessary to read the chapters involved with your particular stress. It is a fun book, and a quick read, if I may say so myself. I have not marketed my Stress Book just yet because I want to give my readers first dibs at a low price, and then I will increase the price above what it is at now, which is only $2.99. So, if you are stressed out, and want some stress relief, and stress reduction, which is what destress yourself is all about, please check out my new book on Stress by clicking here. I will be glad you did, and thank you for your support, especially those of you who have been hanging out with me on my blog, and through email, throughout the years.